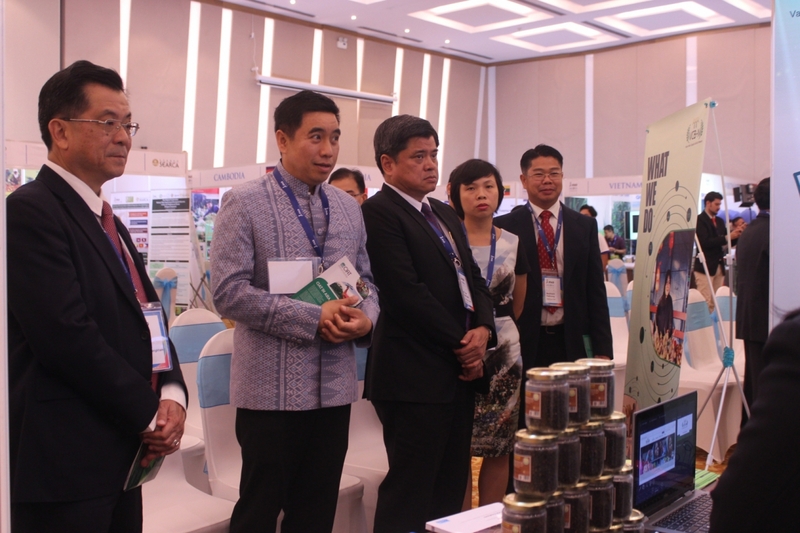 The IFAD’s Mekong Hub Knowledge and Learning Fair (MKLF) was organized from 4th to 6th July 2018 in Da Nang city of Vietnam with the participation of around 130 participants, coming from 17 IFAD-supported loan programs/projects (with total investment – USD 988.20 million), being implemented in five countries including Vietnam, Cambodia, Myanmar, Laos and the Philippines and grant projects implemented by CGIAR institutions (IRRI, CIP, CIAT), academy (SEARCA), international NGOs (SNV, Helvetas), and farmers organizations (AFA). 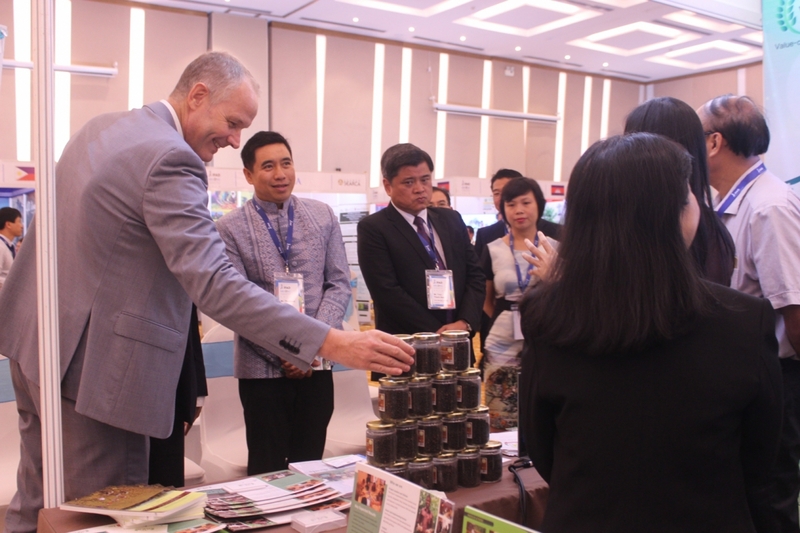 The MKLF aimed to capture the knowledge generated by these 17 ongoing projects and the ongoing grant projects, and to share with the IFAD country programs, projects, and partners within the region. 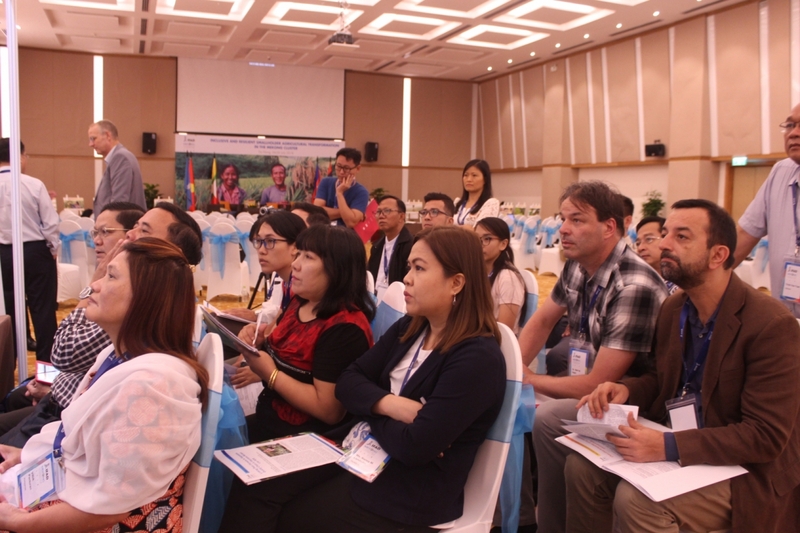 This three-day event provided a forum for participants to share and learn: 1) good practices and innovations among IFAD supported projects in the Mekong Hub countries; 2) approaches and technologies that can be brought to scale; 3) policy issues related to different themes which can be raised into the attention of or responded to by the IFAD country programs and their respective country government agencies/ministries or authorized bodies; and to create spaces and processes for cooperation, partnership and solidarity among participating IFAD supported projects, government agencies/ministries and relevant private sectors. 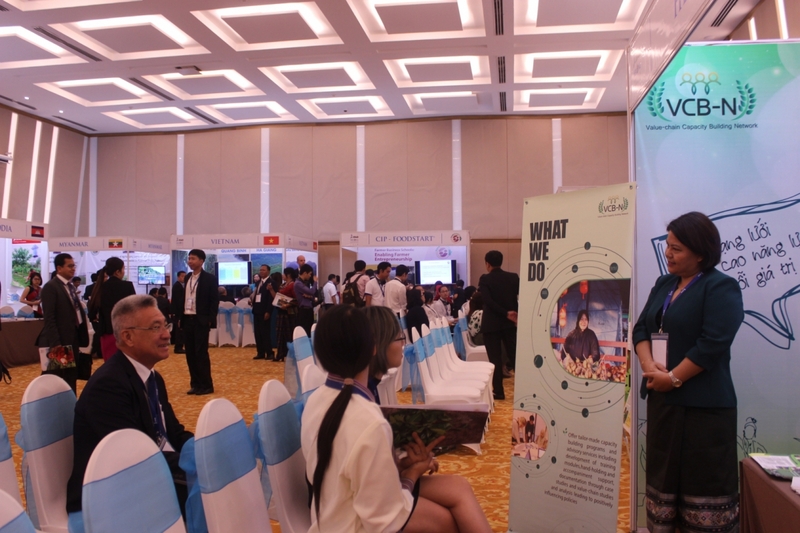 At the event, exhibition space was also provided to all projects/programs to display cases, info materials and photos. 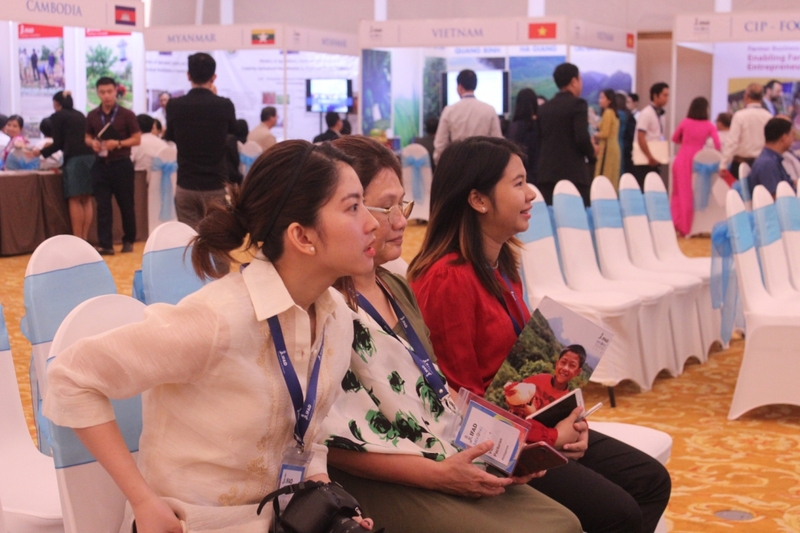 Photo contest for the best picture was also organized. 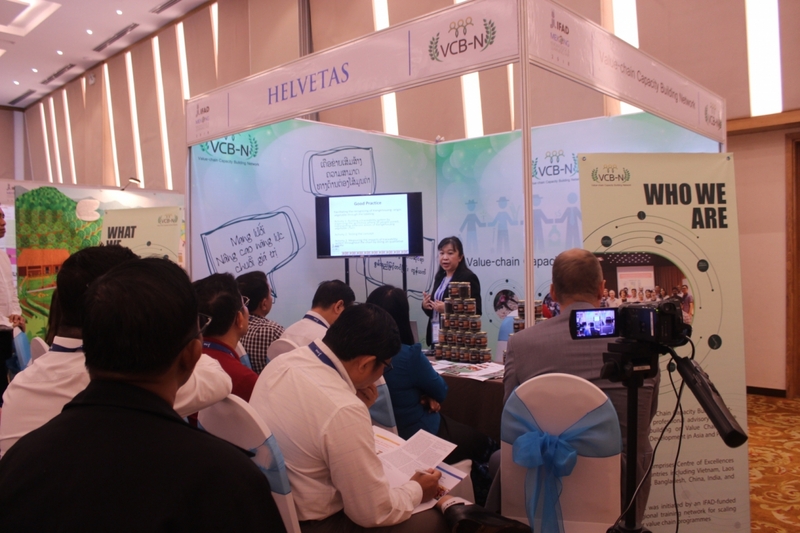 VCB-N has also the opportunity to host a booth under the network’s name to present two selected case studies from Laos and to display different info materials, products. 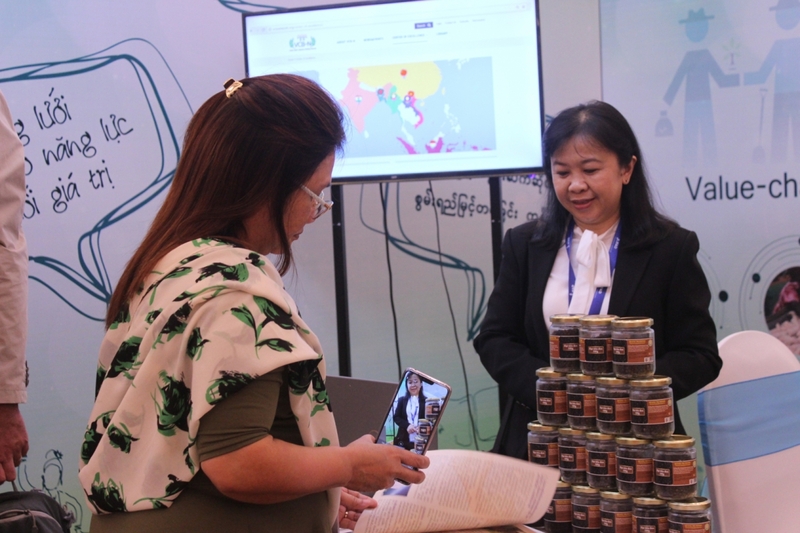 While two Laotian members participated in the event with two case studies, CASARD – a member from Vietnam brought and presented pepper product with geographical indication that has been developed with the support from CASRAD. 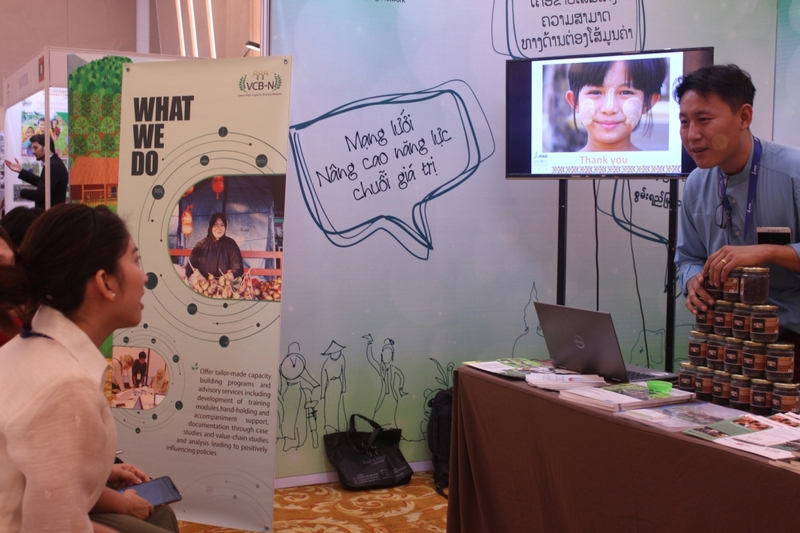 The team attracted attention from the participants and achieved a result beyond expectations. 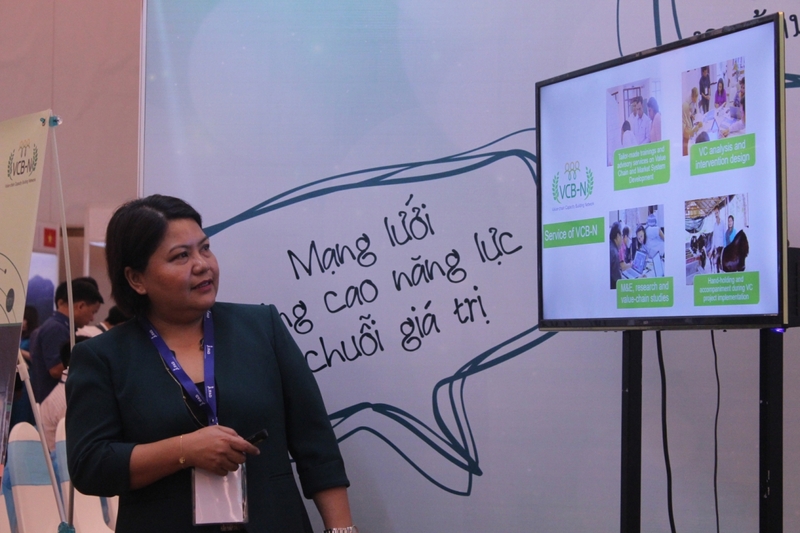 Among the case studies in “Food safety, Quality Standards and Nutrion” session, the one from the National University of Laos, presented by Dr. Silinthone Sacklokham, was selected to be innovation from which success factors were determined for lessons learned and up-scaling. 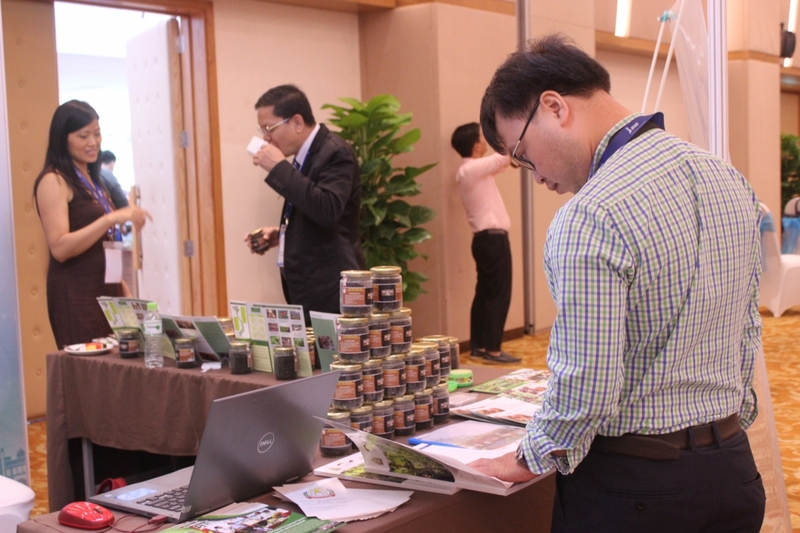 Pepper cans from CASARD impressed participants by their trending QR code. 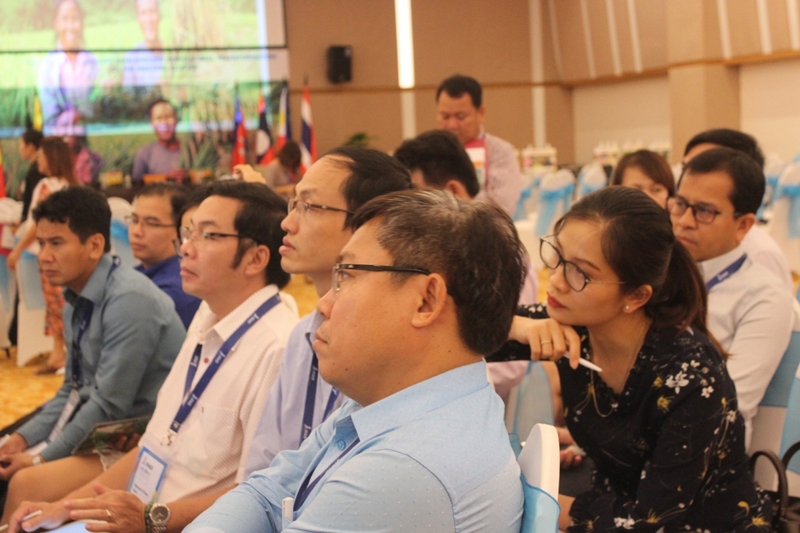 Although the relationship between IFAD loan projects and grant projects was not among the highlighted topics for discussion at the event, strong involvement from Ms. Hoang Thi Lua – Project Manager, into group discussions raised awareness of stakeholders about the issue, which then was noted in the conclusion session. 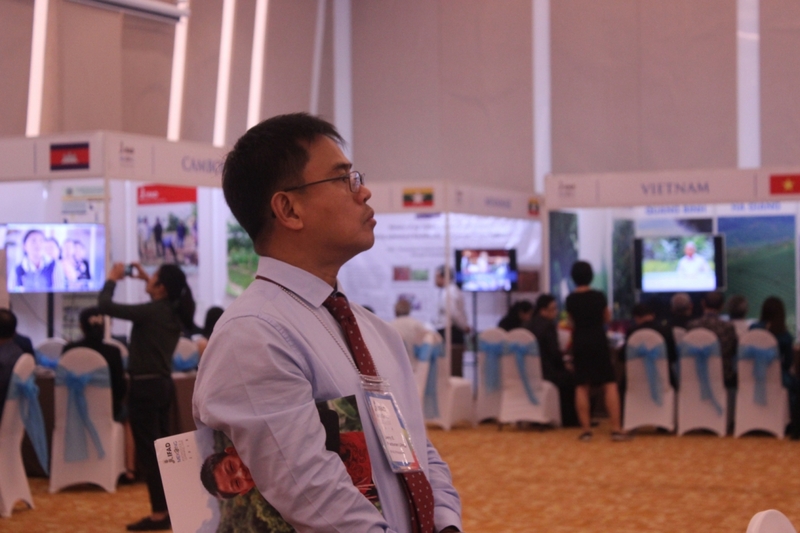 Special achievement of VCB-N at the event was the face to face meetings and discussions between our members and IFAD loan projects in Vietnam and Laos, where demand on VC/MSD training and analytical studies has been explored. 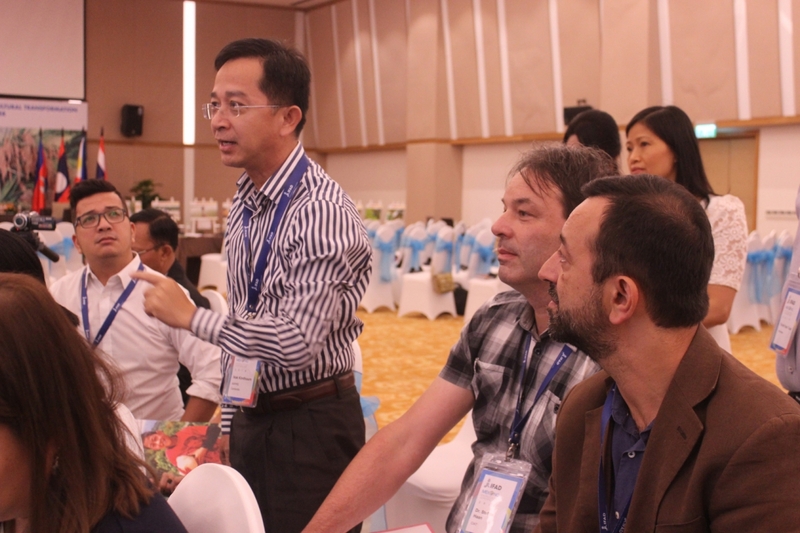 Informal agreement on VC trainings and topics for analytical studies has been reached that need follow-up activities after the event. 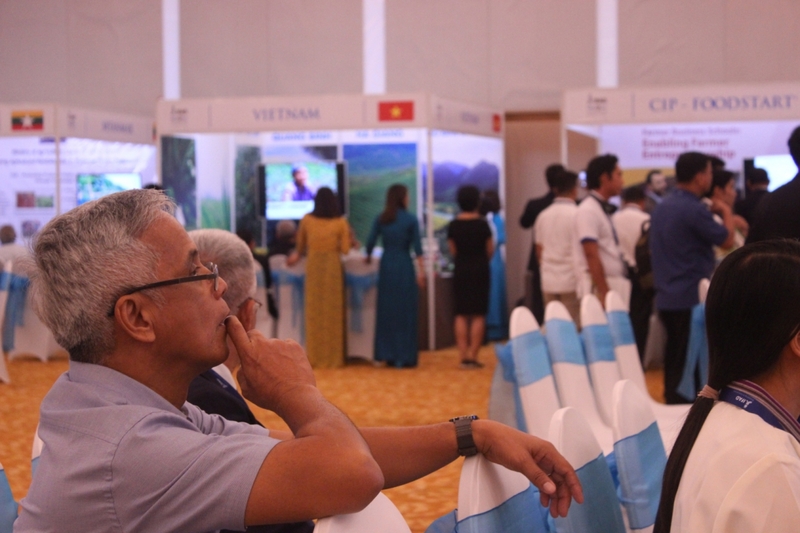 After this successful and active contribution to the Fair, VCB-N will potentially be invited to participate to the next IFAD regional event, planned for the second half of October this year, where all the IFAD -funded projects in whole Asia will be gathered. 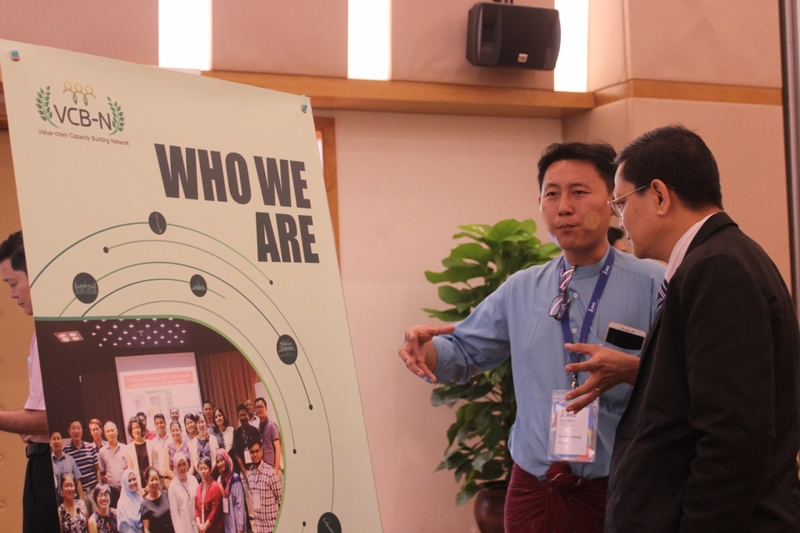 VCB-N members are now preparing for the coming event. 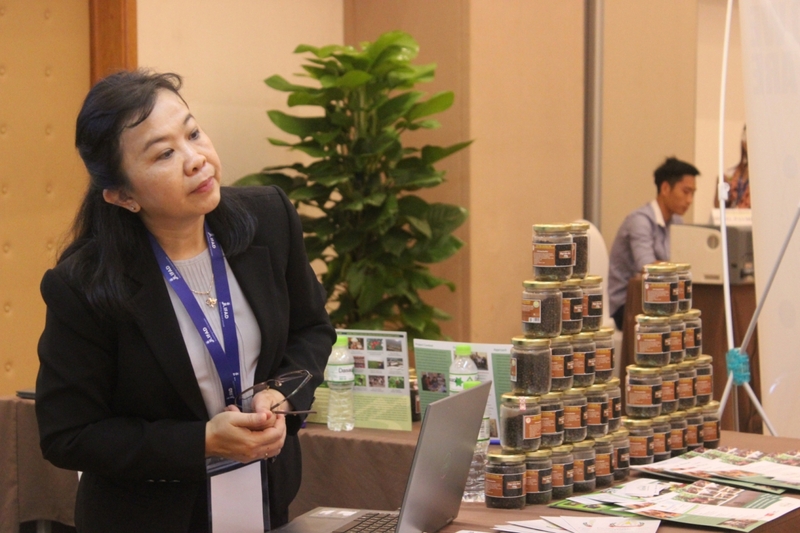 (2): For case study “Ethical sourcing with Respect: The Thanakha Reigional Bio Trade Project” from Helvetas Myanmar: please click here. 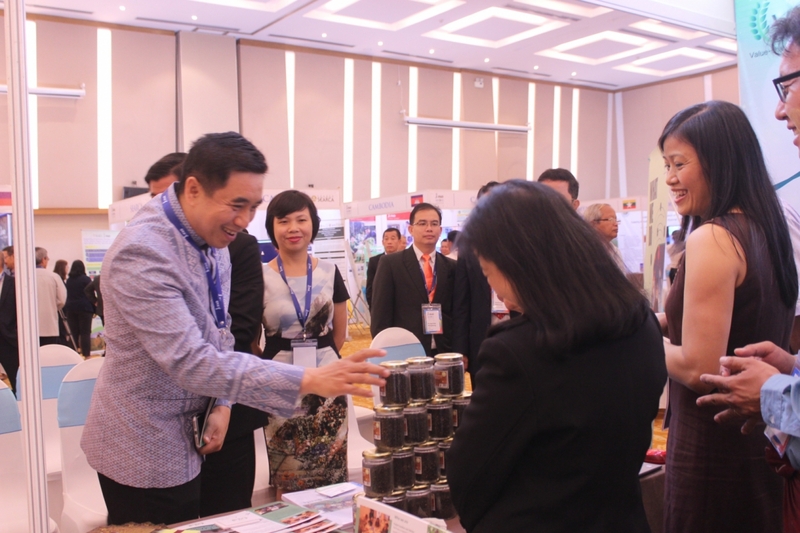 For case study “Developing Potentials for Local Economic Development – NESTLED project” from EDC – a VCBN member in Laos, please click here. 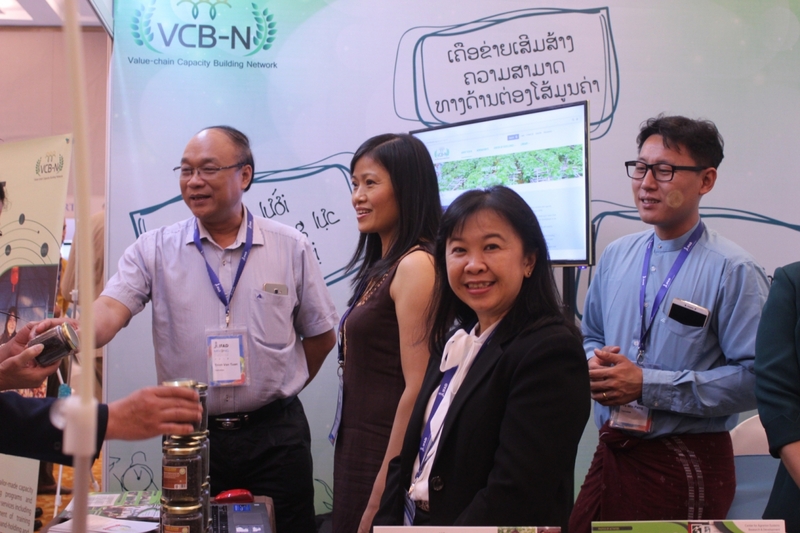 For case study “ Linking poor farmers to Vegetable Quality Chain in Vientiane Market Lao PDR” from National University of Laos – a VCBN member in Laos: coming soon on the website.